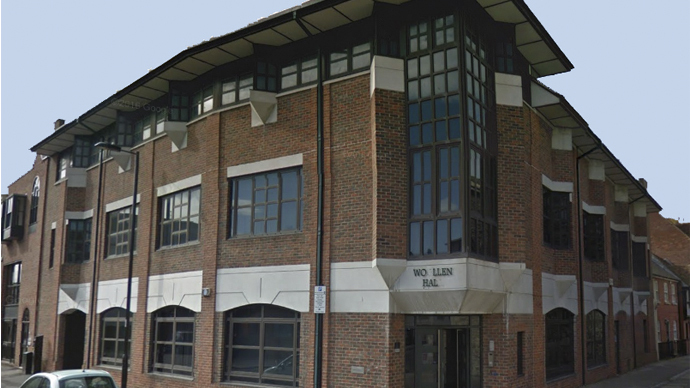 Vibe are delighted to secure a significant office refurbishment and fit out project for Southampton based Hilton-Baird Group relocating to 8,600sqft Woollen House, Southampton. This fast-track project really is fast paced, the Vibe team met the client on Monday, presented Tuesday and are setting up site Friday in readiness for contractors to arrive Monday. Our works will take just 6 weeks to complete and will be ready to occupy before Christmas. Hilton-Baird Group are proud to have created a unique and well-respected presence in the commercial finance sector since the Group’s establishment in 1997. Their bright and responsive teams work together to provide positive and innovative solutions on behalf of SME and corporate businesses, in addition to the leading banks, asset based lenders and Insolvency Practitioners from across the UK and Europe. Like Vibe, Hilton-Baird Group have evolved a culture of professionalism, creativity and the desire to ensure each situation is dealt with to the very best of our abilities, making certain we remain at the forefront of the industry. Benefiting from a wealth of experience from sales to risk management, their team possess skills from every aspect of commercial lending across a wide range of industries and sectors.